Reinventing a neighborhood food experience. Designed to engage, entertain, and inform, we built a brand that is geared toward young professionals and young families and is friendly, personal, and playful. We wanted to show Off the Grid as an experience company, not confined by food or trucks. We wanted to change the way that people think about eating and going out, and create a story of neighbors, friends, and families connecting over shared experiences. 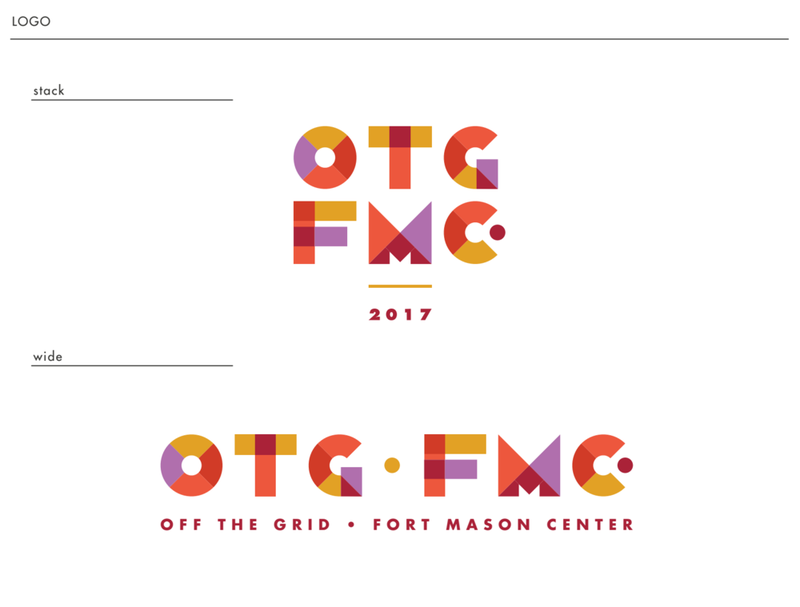 We embraced Off the Grid’s strengths: building community through food, and the power innovative experiences to transform neighborhoods. We wanted the rebrand to evoke a sense of adventure in both look and experience. 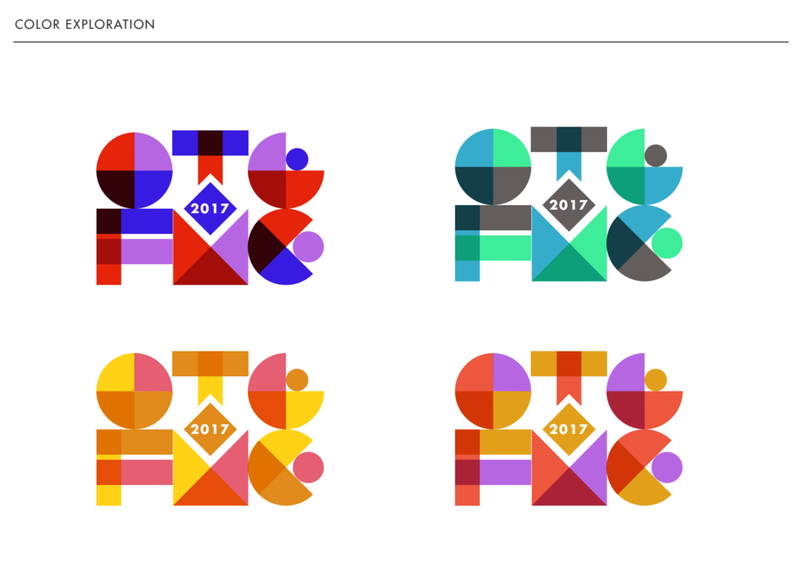 We created an identity that is whimsical, playful, family friendly, and transformative. The new brand works for everything from a unique night out with friends, a gathering of sun-seekers, meet-ups and celebrations, outdoor flea markets and movie screenings, or its origins as a diverse experience for serious eaters.